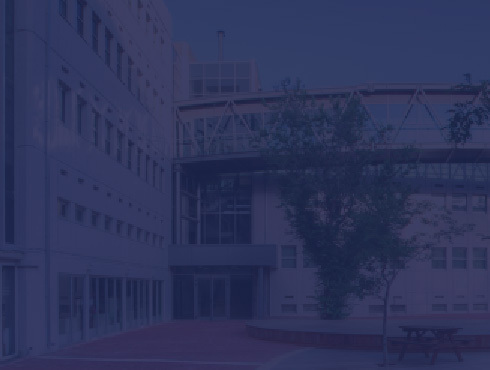 The Faculty of Mechanical Engineering at the Technion is Israel’s primary source of outstanding mechanical engineers in industry and in research and development centers. Graduates of the Faculty hold senior positions in industry, government institutions and the defense system. Currently around 1150 students are enrolled in the Faculty of Mechanical Engineering in programs for undergraduate studies (bachelor’s degree) and graduate studies (master’s degree, doctoral degree and special non-thesis master’s program). The teaching faculty includes 42 senior academic faculty members, as well as adjunct teaching faculty members who are experts from industry, research scientists and graduate student instructors.